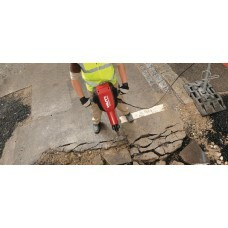 Hilti is breaking the rules again. 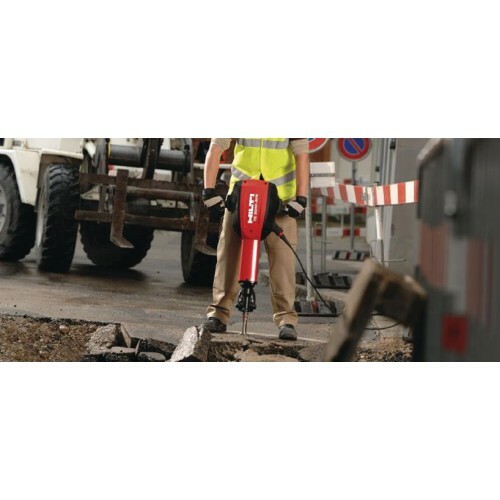 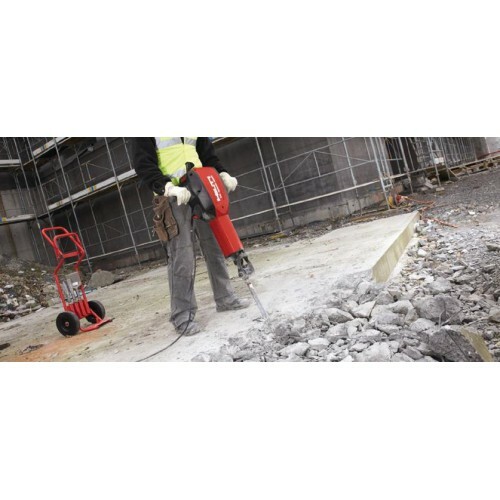 Break free from the hassles of pneumatic breakers and other electric tools with the new Hilti TE 3000-AVR, the breaker that promises to revolutionize the demolition market. 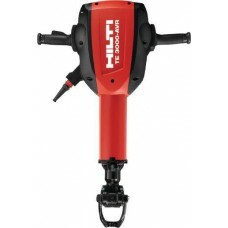 Hilti's flagship breaker enters the market with innovations that make it the first 65 pound electro-pneumatic tool that can literally perform head to head with air breakers of the same weight. 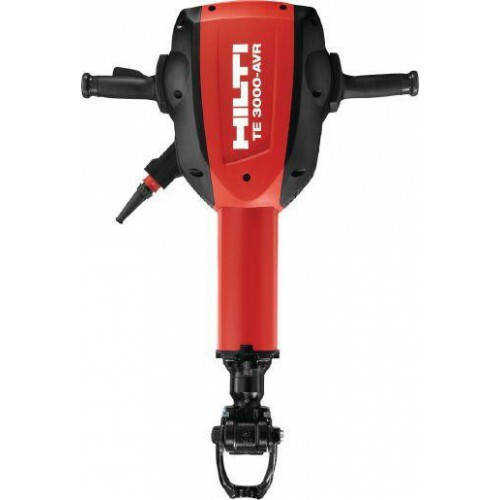 This means less set up time to get that compressor going, no annoying hoses and gasket leaks, and no more diesel thirsty compressors needed for medium to heavier duty breaking jobs. 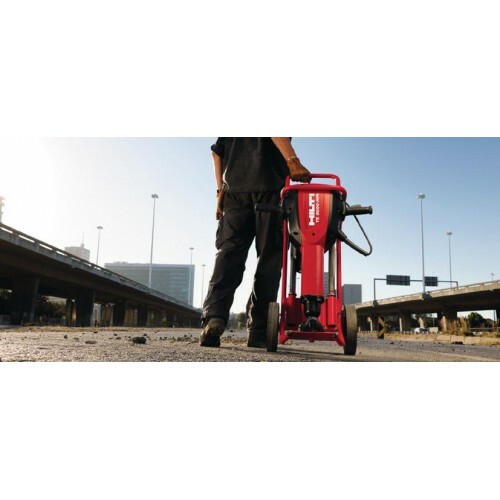 Our powerful SR brushless motor provides previously unheard of power to weight ratios by eliminating the carbon brushes and copper windings that add weight to traditional motors. 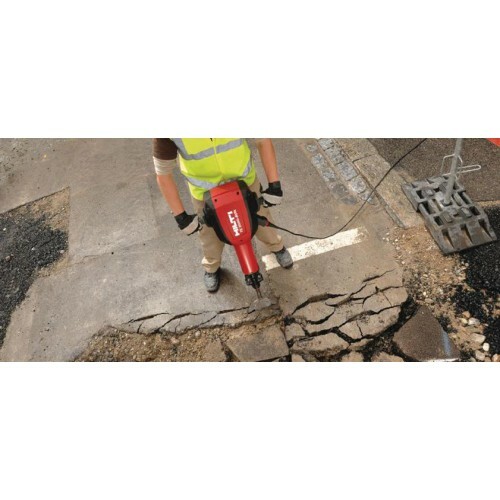 The Hilti TE 3000-AVR is engineered to last and allows you to work much longer between service or repair cycles thanks to a three chamber sealing system and active cooling design. Try the best and break free to new levels of productivity and durability.